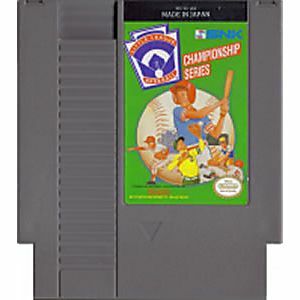 Little League Baseball original NES Nintendo Game cartridge only - Cleaned Tested and Guaranteed to Work! Game arrived on time, plays well; no issues. Good buy! Fun game that I used to play with my dad. Brought back a lot of fun memories. Great game to play. 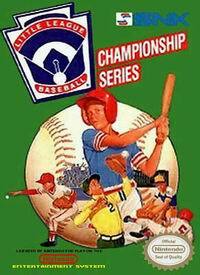 A challenging baseball game but still a goody. 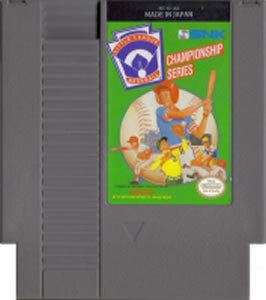 Some people had Bases Loaded when they played Nintendo, but I had Little League. It's actually a pretty solid and fun baseball game.